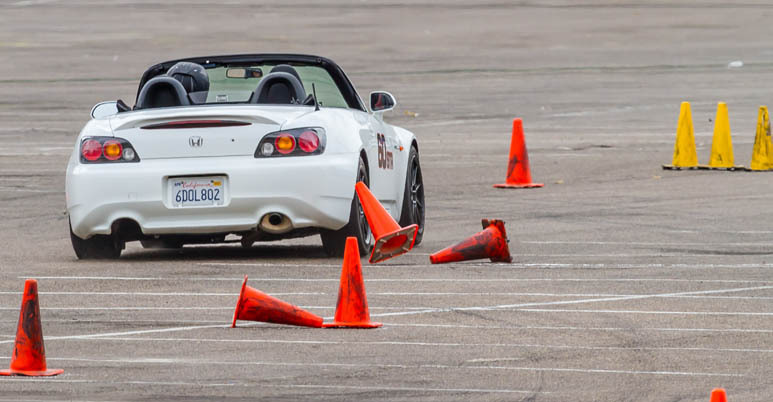 Thread: s2000 classing. another noob. i apologize in advance. If you are new, plan to run in the afternoon in novice class, you'll get an extra run, can take an instructor along for all runs, and if we have time for fun runs, they're $5 for 3 so you might get more seat time. No need to worry about "competing" on a champ day.